Pacific Eden, P&O’s newly launched 55,820-ton liner, made its debut sailing last weekend, sailing from the modestly sized port of Fremantle on the West Coast of Australia. Having been berthed in Fremantle over the past week, Pacific Eden set sail on her maiden voyage on Sunday 15 November — a 10-night sailing from Fremantle to Sydney, calling at Esperance (Nov 17), Adelaide (Nov 20), Kangaroo Island (Nov 21) and Melbourne (Nov 23) along the way. Once Eden reaches Sydney, it will join the rest of the P&O Australia fleet, including sister ship Pacific Aria, Pacific Explorer, Pacific Dawn and Pacific Pearl, for P&O’s Five-Ship Sydney Spectacular — a historic event which will see the entire P&O fleet sailing into Sydney harbour in unison. Eden and Aria’s official naming ceremony, which will include performances from a number of prominent acts, will follow this. 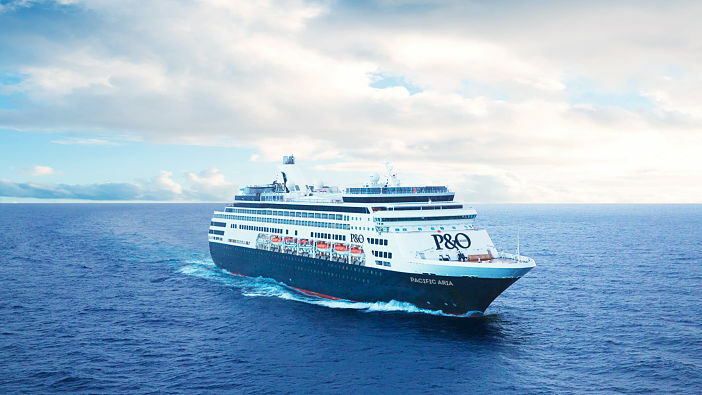 Sture Myrmell, senior vice president of P&O Australia, said that the introduction of Pacific Eden to the P&O Australia fleet will give the line greater presence in Western Australia, which has experienced significant cruise market growth in recent years. To keep abreast of the latest news and developments from P&O Australia, check back with the Cruise1st Australia news team soon for further information as it develops.